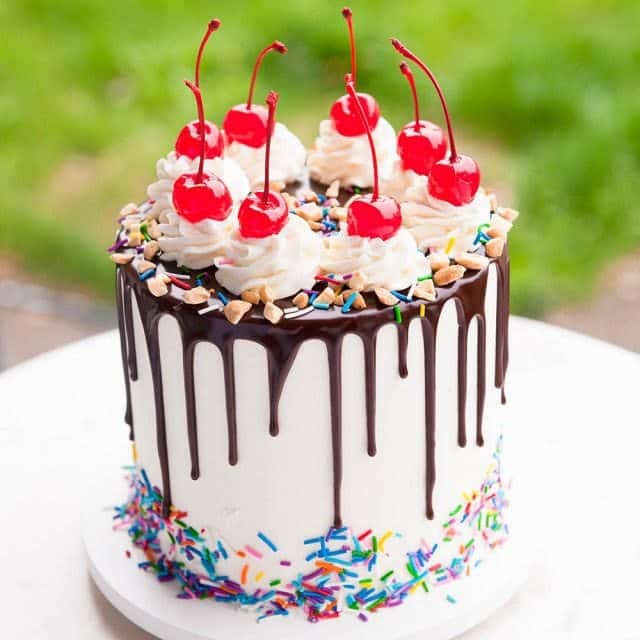 Banana split cake! Turn a classic dessert into a cake with layers of delicious chocolate, vanilla and banana cake! This cake is so fun! 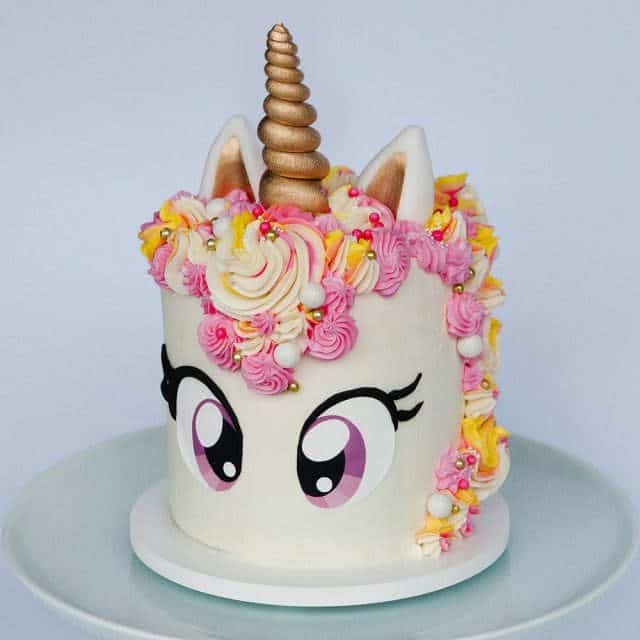 How to make an easy rainbow unicorn cake with shiny gold unicorn horn, piped buttercream hair and easy sparkly eyes! Plus a rainbow cake inside! 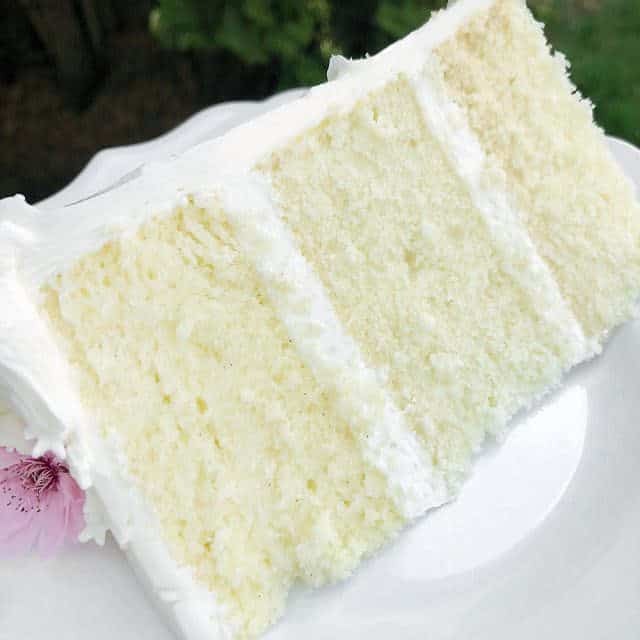 A vanilla cake recipe that actually tastes amazing! Super moist, tender crumb and amazing texture. Say goodbye to boring vanilla cake. 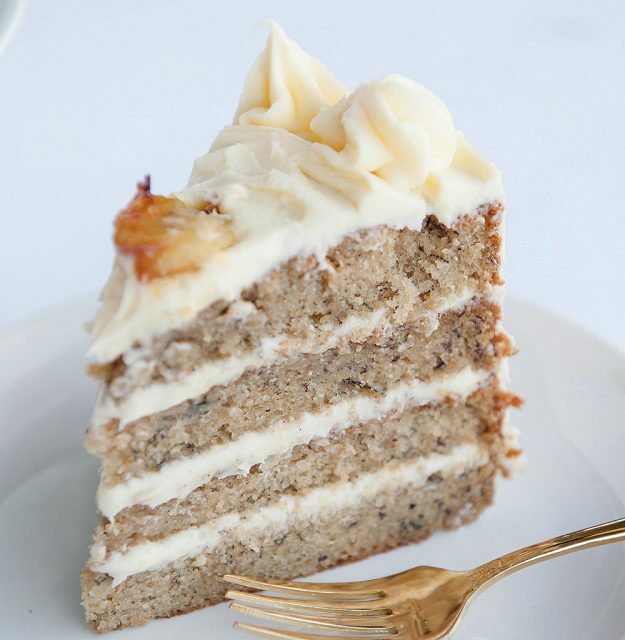 This is the best banana cake recipe I’ve ever had! The secret is frozen bananas and the perfect cream cheese frosting. Your family will love this cake! 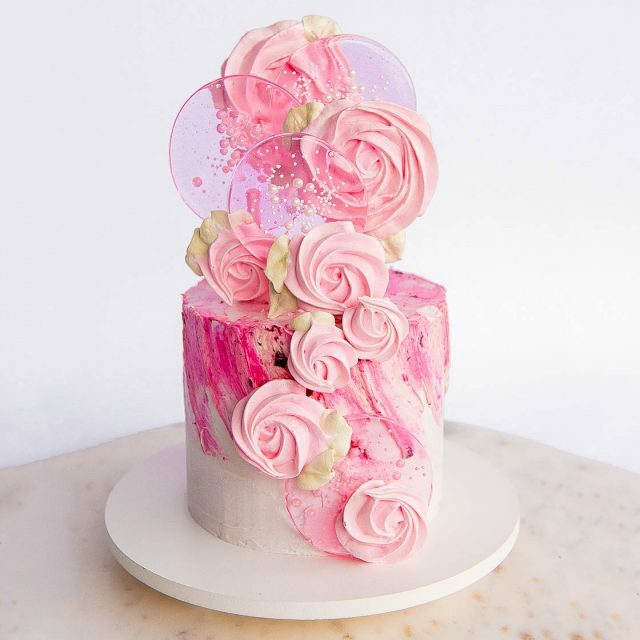 How to make a trendy spring pop cake, perfect for spring! Pretty rosettes and homemade lollipops on a colorful buttercream cake. 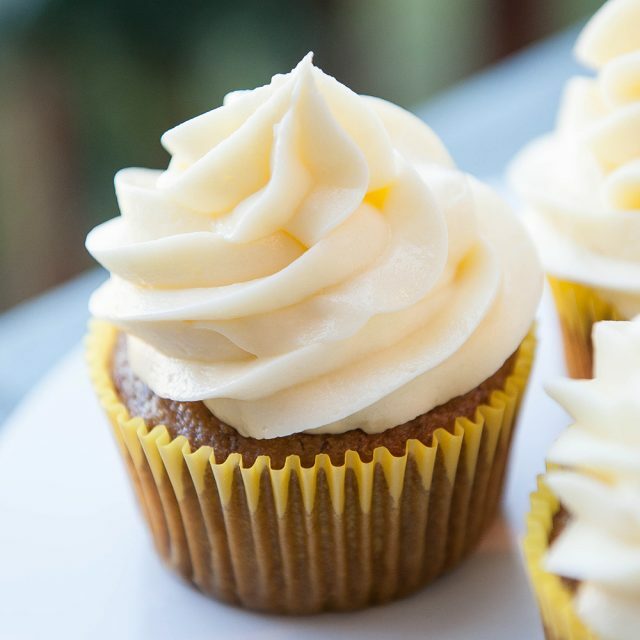 Classic cream cheese frosting that is sweet, tangy and super duper creamy! The perfect frosting for pretty much any cake recipe. Pâte sucrée is a sweet shortcrust that is often used to make fruit tarts. Pâte sucrée is flakey, buttery and oh-so-easy to make! 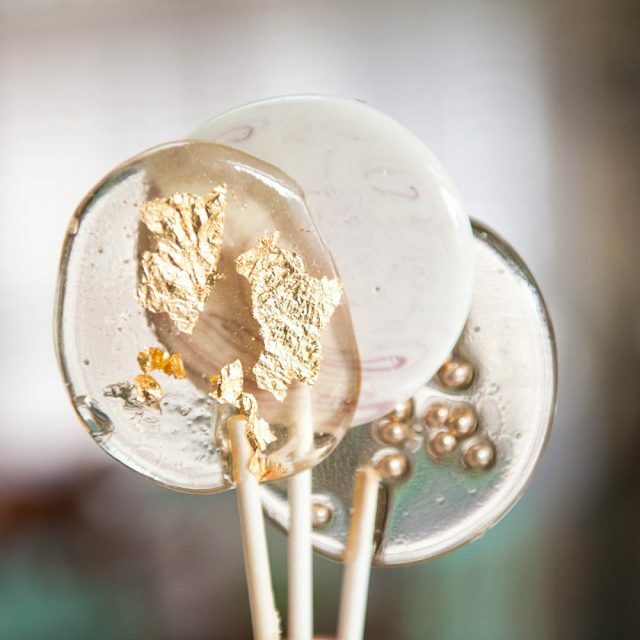 A lollipop recipe made from scratch is the perfect way to customize you’re own sweet treats with colors, flavors and decor! 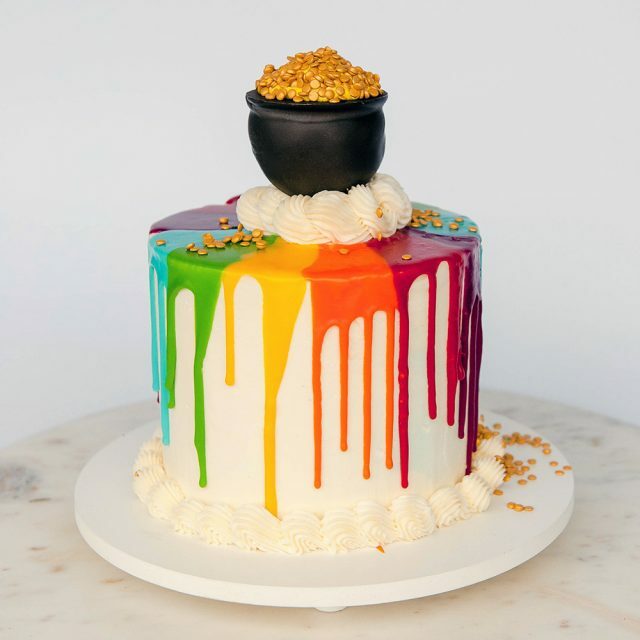 How to make a super cute pot of gold rainbow drip cake for Saint Patricks Day. 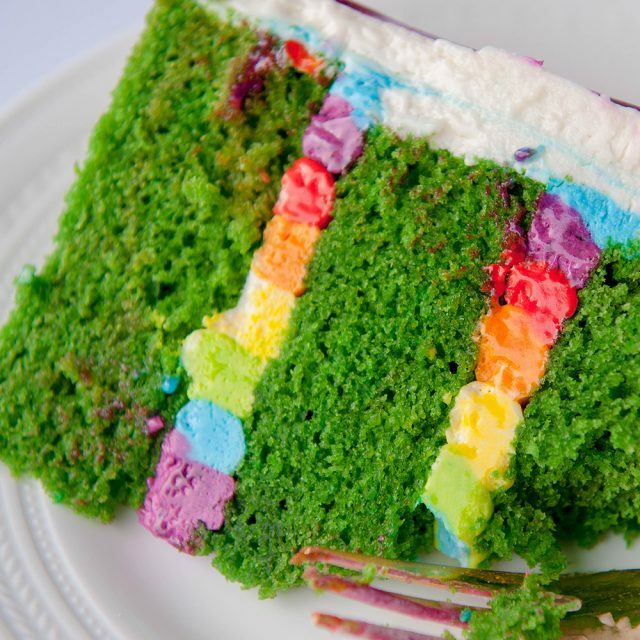 This green velvet cake has a rainbow surprise inside.